Since my mom came into town for the long weekend, we got to spend a lot of time sewing and gabbing in between eating and forcing her to watch all of the sports with my husband and I (bless her heart!). 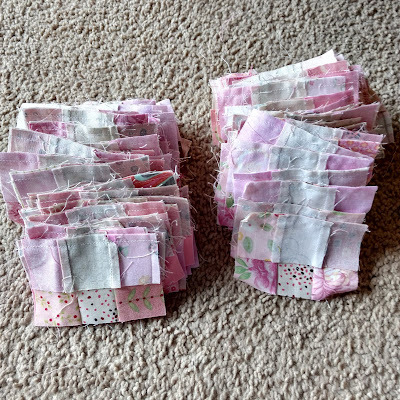 She also brought me not one, but two finished quilts! First up is my On Ringo Lake quilt! This was simply pantograph quilted with loops and my mom was nice enough to machine bind it for me using the backing fabric. While I was extremely happy with the quilt when I finished the top, I absolutely love it now that it's finished. 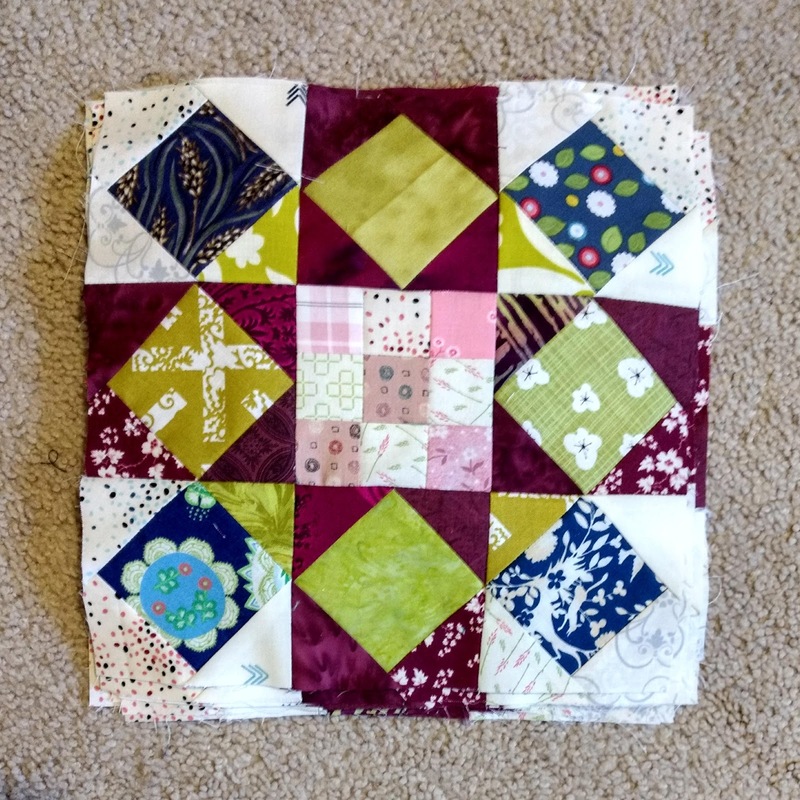 This was my first Bonnie Hunter mystery quilt and I really loved it! I definitely fell behind through the holidays since we were out of town, but I still was able to finish the top before the end of January. I'm not exactly sure what I'll be using this quilt for just yet, but I'm sure I'll be using it this summer! PS. For the time being Blogger isn't sending email notifications to me when you leave a comment. I will do my best to follow up either via comment or by email to your comments. I hope that this issue is resolved soon! 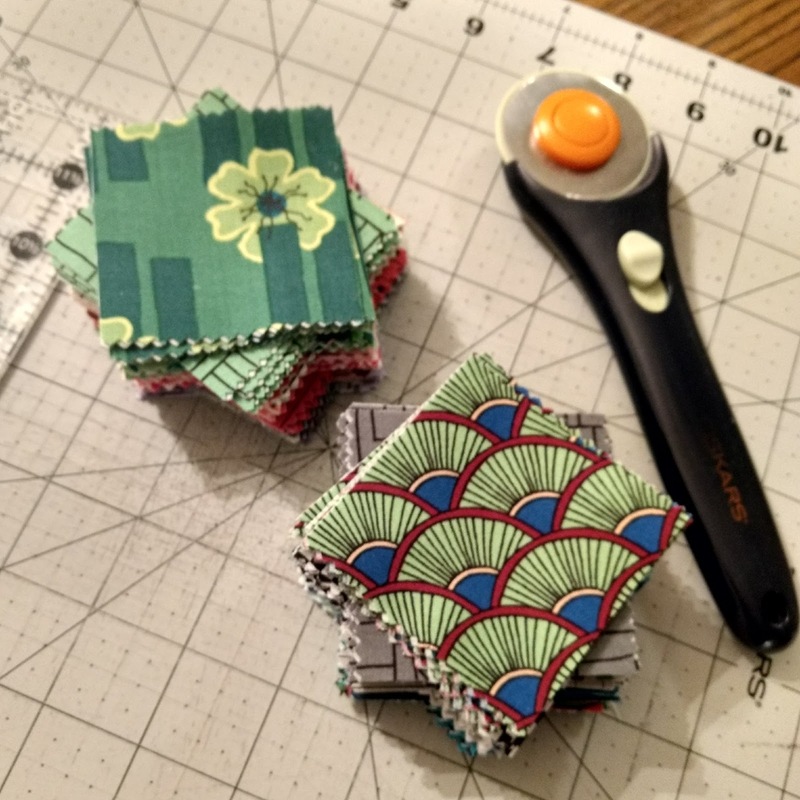 Sharing at Let's Bee Social, Needle and Thread Thursday, Finish it up Friday, and Oh Scrap! 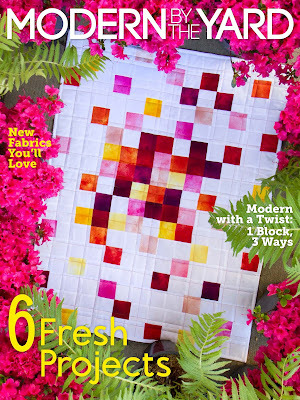 I'm excited to share that I have another project featured in Benartex's Modern By The Yard ezine! My project in this issue called "Diamond Sunrise" -- an advanced level table runner pattern that uses strip pieced diamonds for an ombre effect! This project uses the Sunburst line from Kanvas. 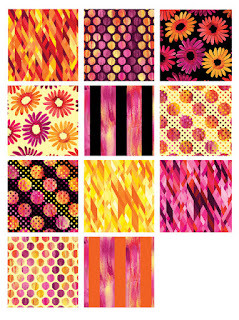 I used all five of the color collage prints together to strip piece the sections. 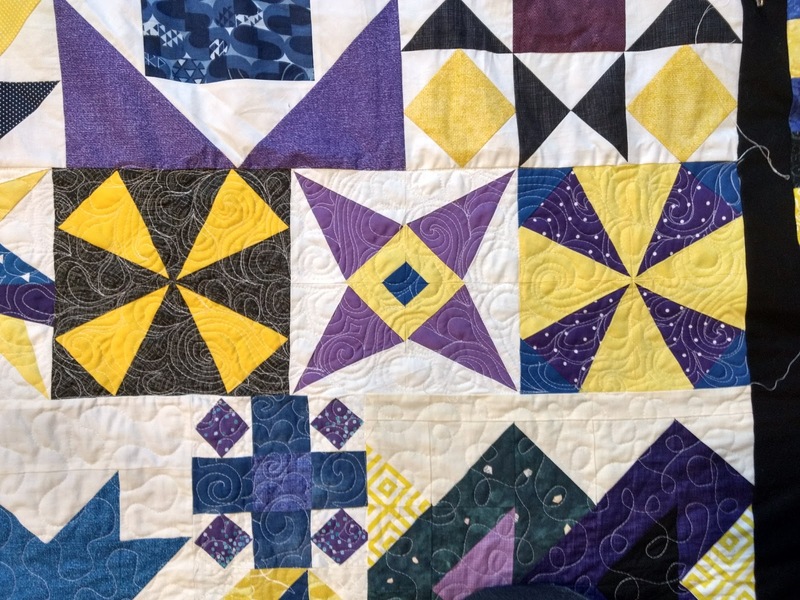 For the quilting, I quilted wishbones within each of the diamond shapes. Here's a picture of the backing where you can see some of the quilting! This one was a lot of fun to FMQ. 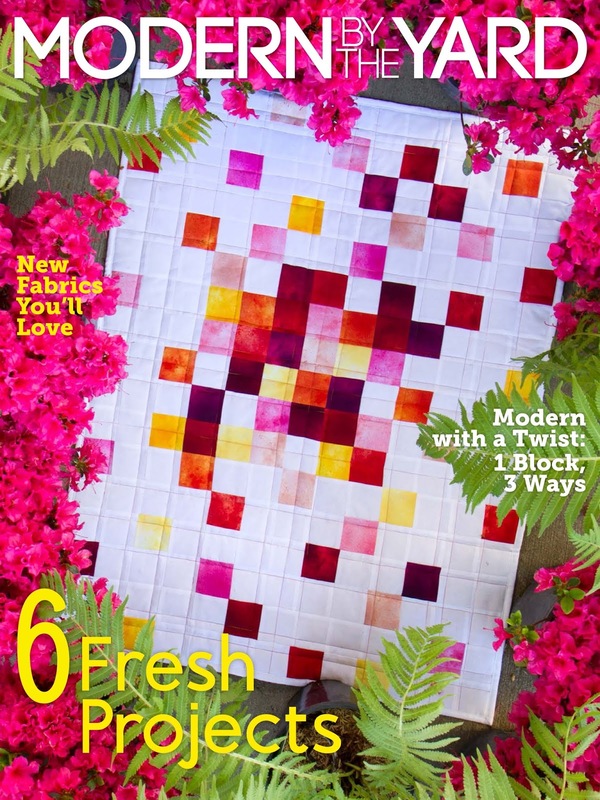 Visit Sew in Love with Fabric to see the whole issue! Since I last posted about my Double Delight quilt, I have been in a cycle of obtaining cream fabric, cutting said fabric, using said fabric, and realizing that I still needed more cream fabric. 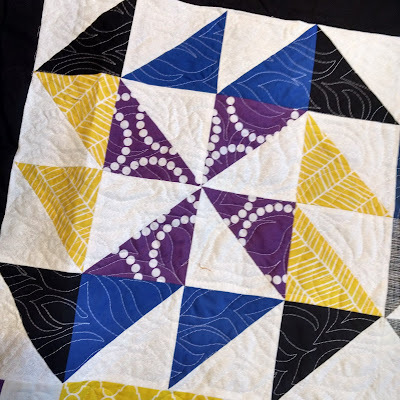 In addition to the cream fabric that I showed in the previous post, I added three different half yards of cream A Quilting Life prints (which all happen to have the EXACT shade of cream I needed). Now it's time to do a dance -- a square dance, appropriately -- that my second set of square-in-a-square units are finished! Of course it took a good chunk of my weekend evenings to trim these monsters, I mean, miniature artworks. So much pretty trash! Like the previous set, I went ahead and sorted the units into four piles so I won't have to recount them later. I also was able to finish my 9 patches as well. 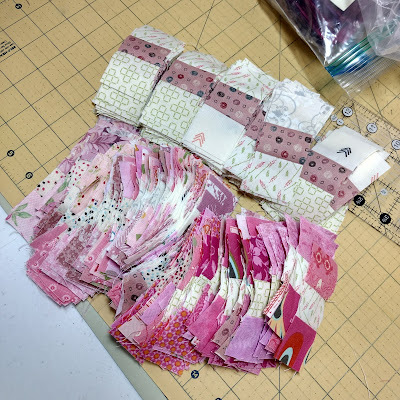 I exhausted the entire pile of pink scraps I had pulled initially, and piles of scraps beyond that! 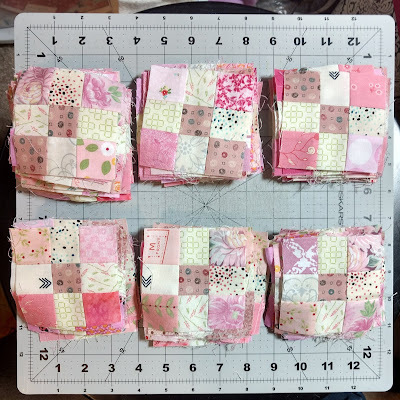 I used up just about all of the pink scraps on the pink-cream-pink units (bottom half of the below picture) and ended up using the last quarter yard of a pink print (from my Meadow quilt) for the cream-pink-cream units (top half of the below picture). Because I was excited about these, I just kept sewing and sewing on these this weekend. 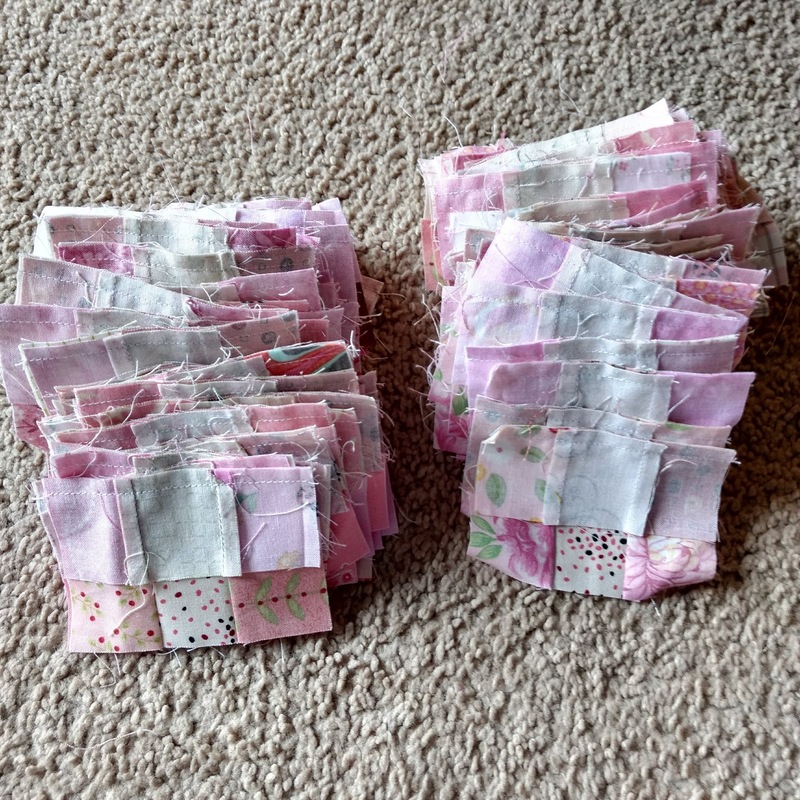 All of the chain piecing! Piles of nine patches ready to be sewn into blocks! Now I have all of the units complete and my next step is to assemble the blocks. 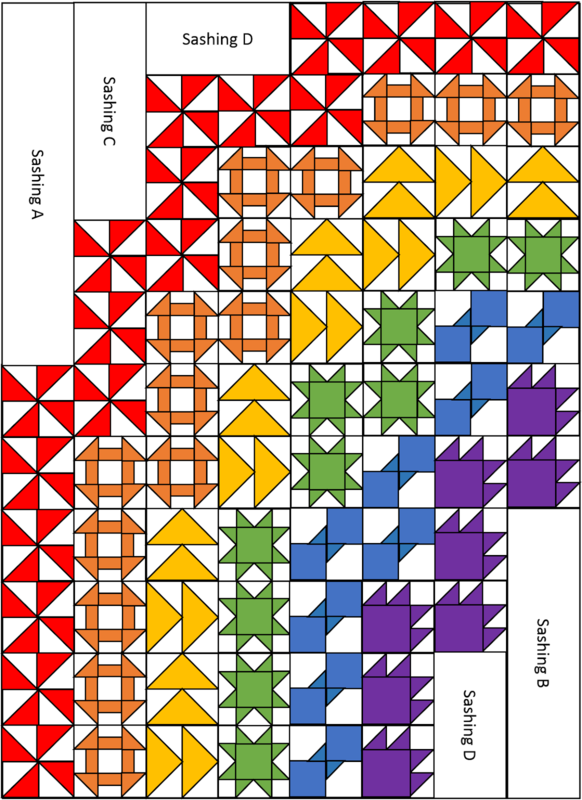 I'll need to make 30 Rolling Star blocks and 20 Double 9-patch blocks. 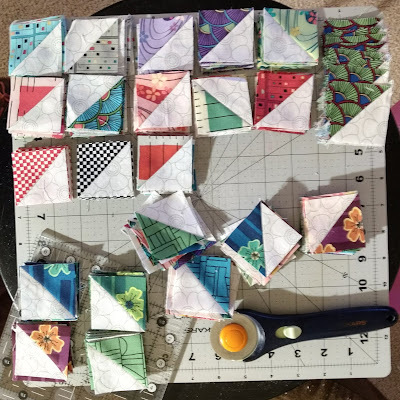 I am going to try to pull something from my stash for the setting triangles and it should be about twin sized when finished. 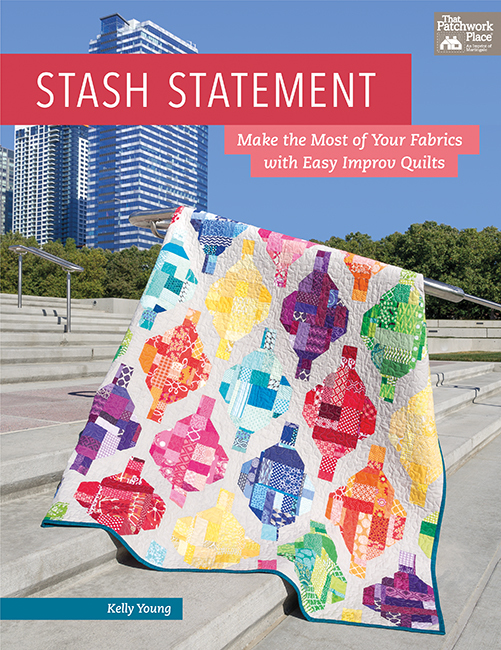 I am so excited to share the quilt that I made as part of the blog hop to celebrate Kelly's book, Stash Statement! 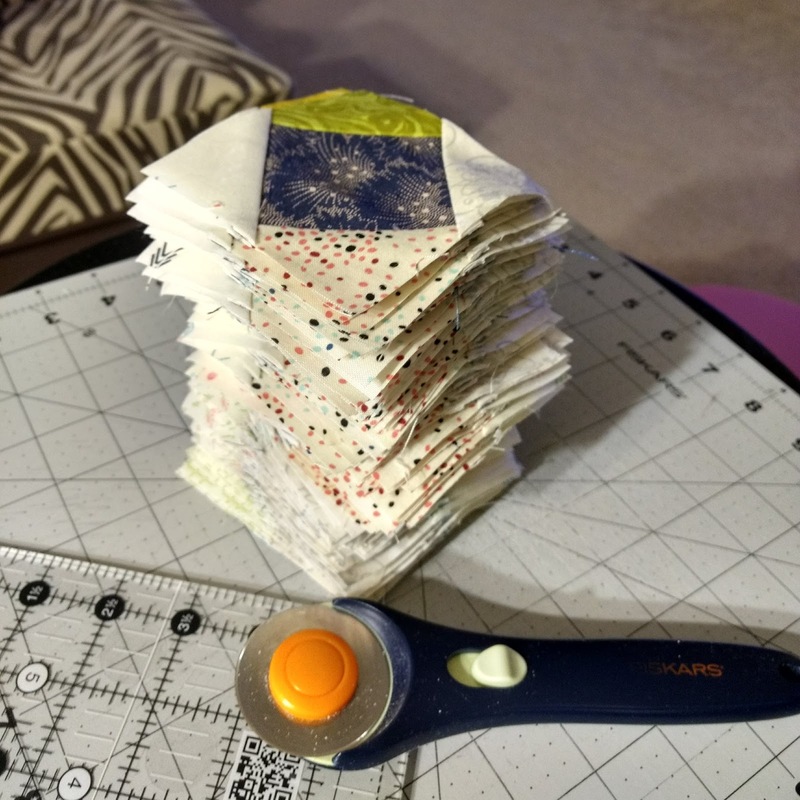 If you are like me and have a lot of scraps in a lot of sizes, this is a fun book to help make something beautiful from the scraps that sometimes tend to linger in our boxes, bins, and baskets! 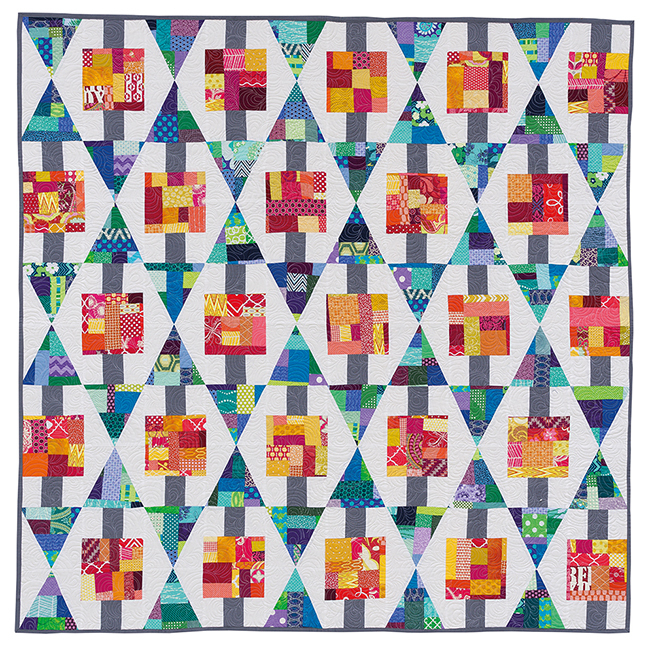 She used warm colors and cool colors with white and grey solids to create a fun geometric quilt. 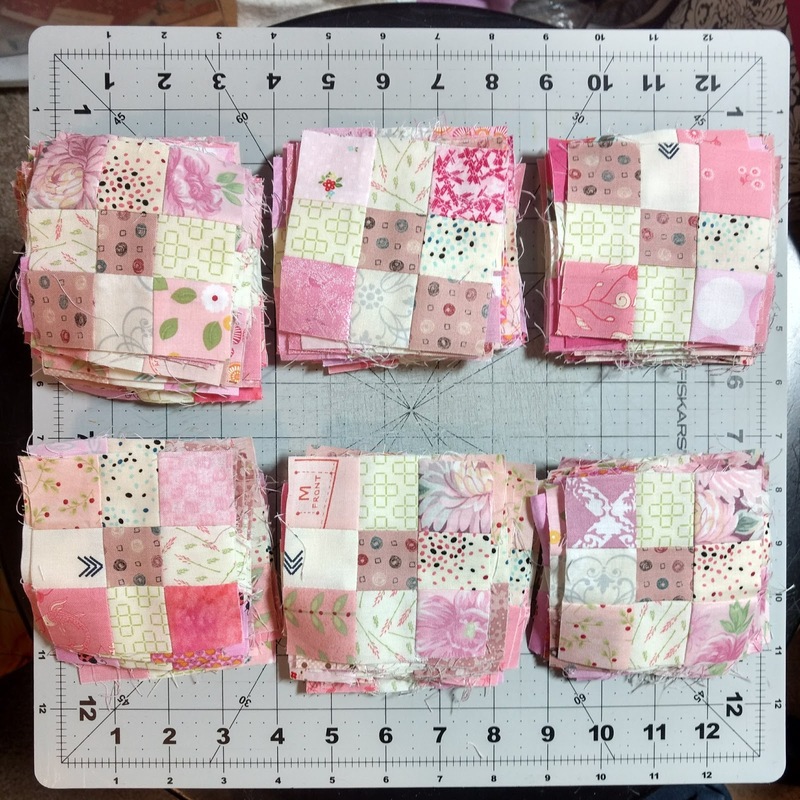 I immediately knew that I wanted to use this pattern to make a scrappy Christmas-y quilt. The problem with Christmas scraps (at least, for me!) is that I tend to skip over them when I am working on non-Christmas scrap quilts and over the years, I've collected quite a few Christmas scraps and this was the perfect way to use them! I'm not the most proficient improviser so I found it less daunting to work from a single color rather than multiple colors for my pieced units. 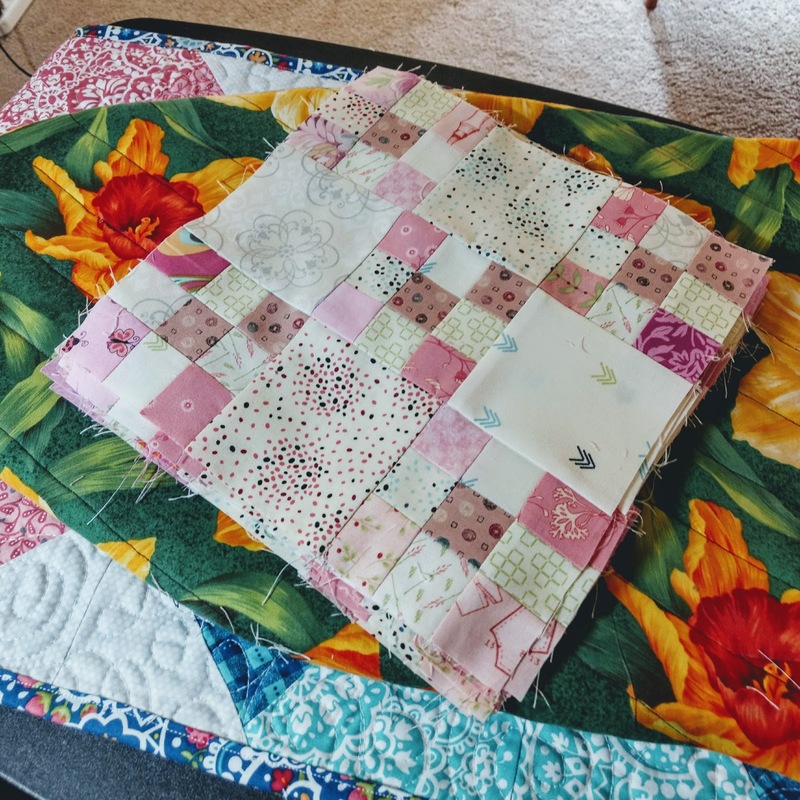 I made my quilt slightly smaller than Kelly's original version. I also used a white background, but I used brown jelly roll strips from my scraps instead of the grey fabric in the original. Doesn't that make it look like a mod forest? For the quilting, I used white thread and quilted large swirls. I even fancy-matched the pattern on the backing so that it is nearly invisible! My quilt ended up 48" square and is going to be perfect for some snuggling by the Christmas tree! I just loved being able to sprinkle in the Christmas fabrics into this quilt. I used the backing cut on the bias for the binding. It used slightly more fabric, but I think the effect is delightful. I hope that this version is inspiring to you! 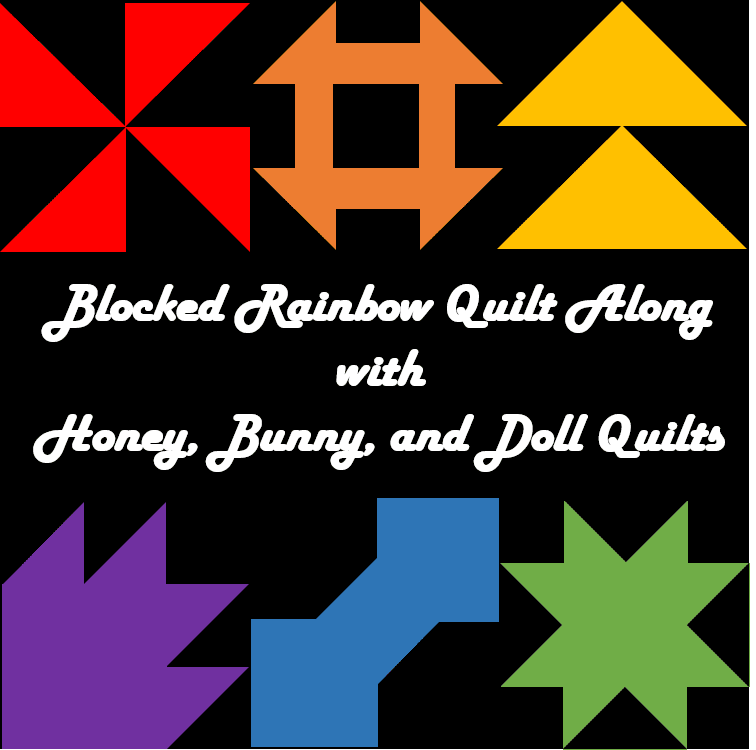 I really enjoyed making it and I'm looking forward to making some of the other quilts in Kelly's book! 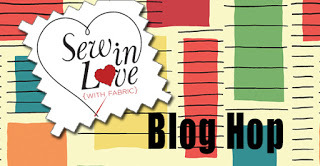 Don't forget to check out the entire line up of bloggers participating in the Stash Statement hop! Since I posted my first quilting-in-progress update on my Traveling Quilt Bee quilt, I have quilted two more sections of the quilt. For the fourth section, I did a feather filler inspired by Angela Walters. 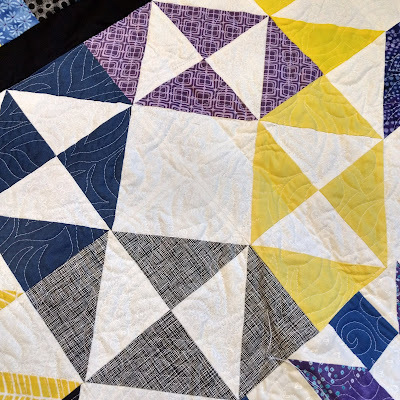 This motif ended up *slightly* more dense than I had originally planned (and compared to the other sections of quilting) but I'm happy overall with how it turned out. For the fifth section, I did my new go-to motif of leafy meandering. I have two more block sections to quilt as well as the border. I still plan to use a wood grain motif for one of the sections and then plan to do a floral echo pattern (similar to Leah Day's Dandelion Puff without flower stems) in the other. I plan to do some sort of loop-de-loop or wishbone quilting in the borders. 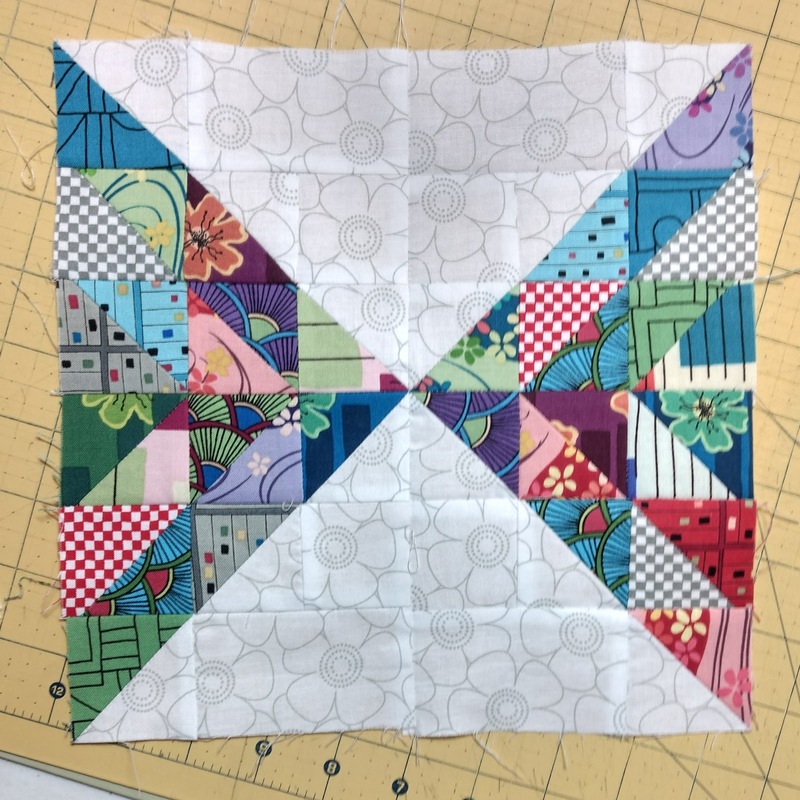 I'm not sure if I should use one single motif for the border, or if I should use separate motifs in the black borders and pieced border. If I do the latter, I'm considering quilting the black borders with black thread. What are your motif suggestions? Thus far, I've kept my motifs "curvy" and I've stayed away from motifs that are overly pointy. The major accomplishment at this point is that the quilt is halfway done being quilted! Hooray! 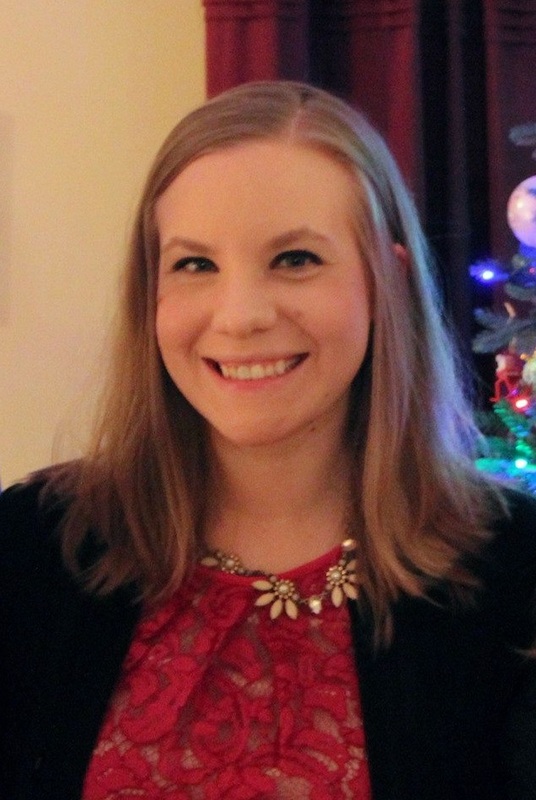 Today I'm the host for the Printology blog hop! Thank you to Benartex's Contempo Studio for asking me to participate! I made a new addition to our Faceted mini collection -- a Faceted Ohio Star -- and a pattern will be coming soon! Printology is designed by Weeks Ringle and Bill Kerr for Contempo. 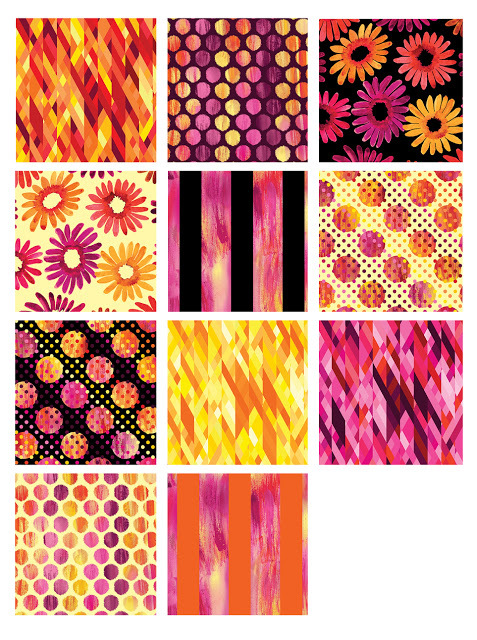 It's a really fun variety of prints in beautiful, rich colors! 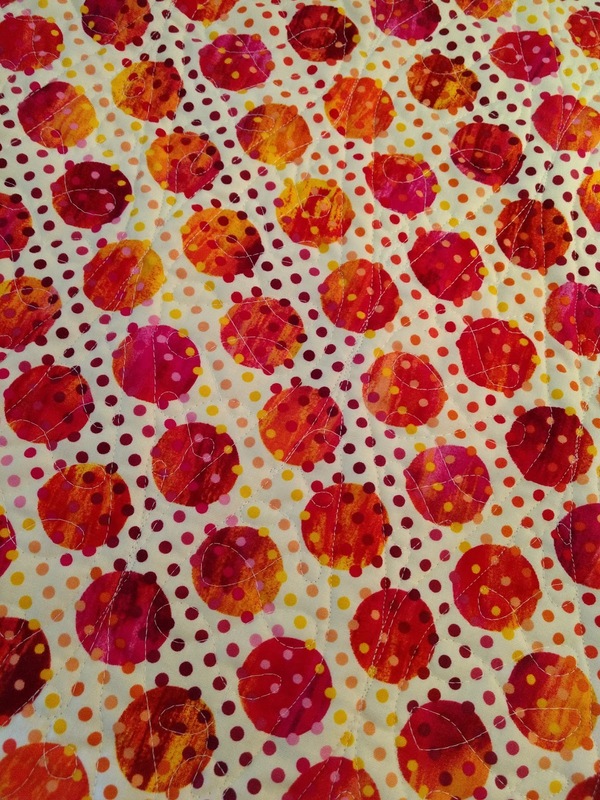 I used a strip pack of Printology as well as some yardage of a Contempo Essentials print for my project. 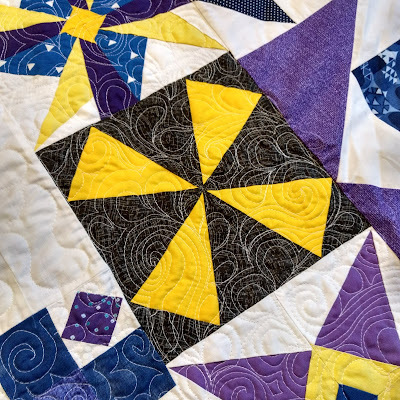 Like our two other Faceted patterns (Faceted Churn Dash and Faceted Friendship Star) the Faceted Ohio Star pattern uses 2.5" strips and squares to create a big block quilt. 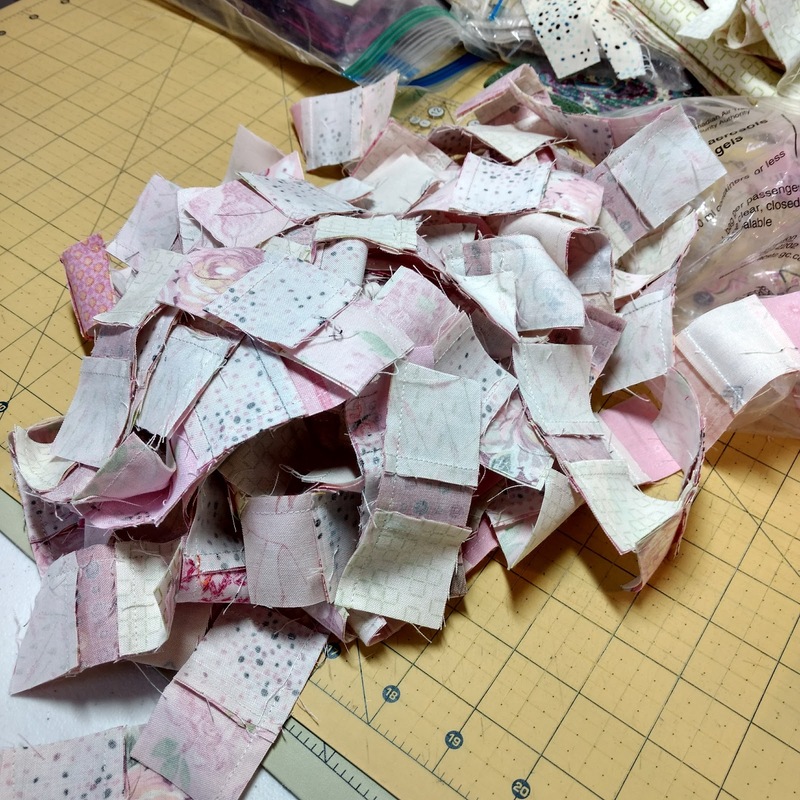 I started by cutting some of the Printology strips into 2.5" squares. 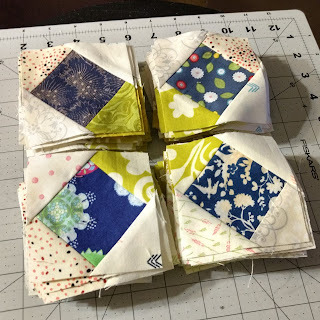 Some of the squares are used to make HSTs with the background fabric, and some squares are used to make HSTs with two different Printology fabrics. 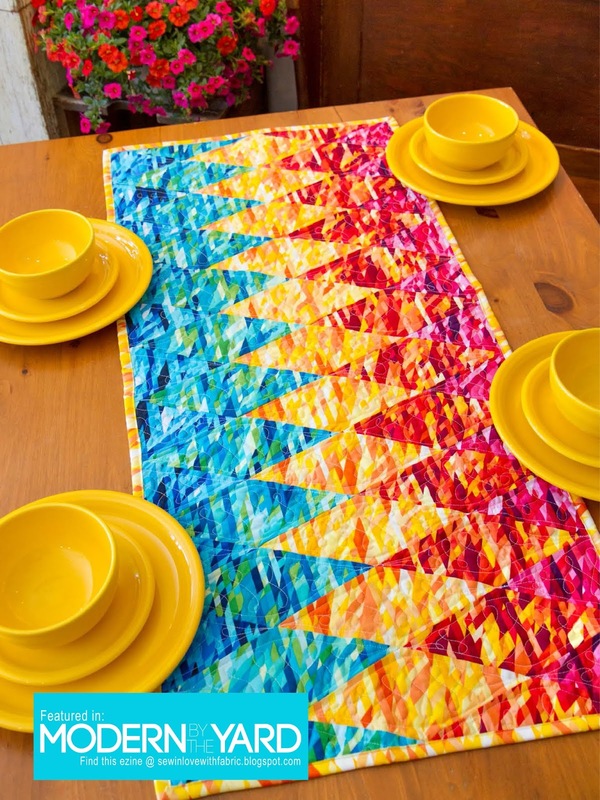 These Faceted quilts are perfect for bonus triangles and scraps! ...and then all of the parts are combined to create the big block! 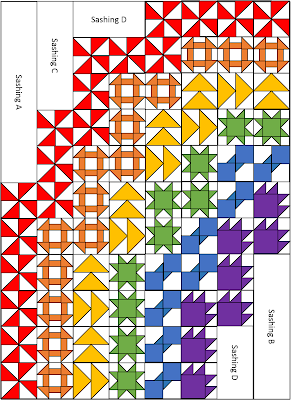 The remainder of the HSTs are used to create the pieced border. 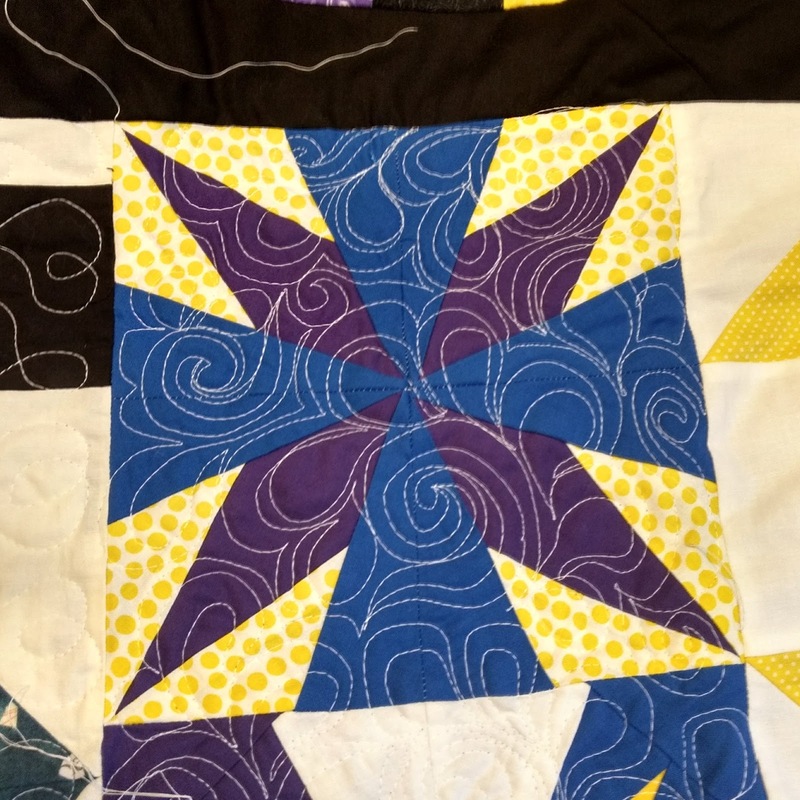 For the quilting, I quilted meanders in the background sections and loops in the Ohio Star piecing and the border. For the binding, I used the partially used 2.5" strips to make a scrappy binding. I had so much fun working with this fabric line and love the rich colors! 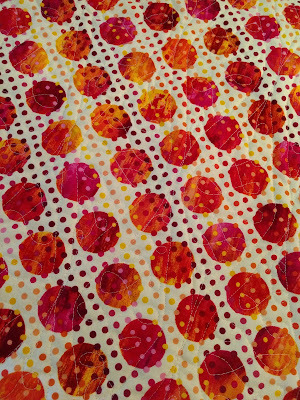 I love the peach and magenta combination in this fabric I used on the back of the quilt. 1. 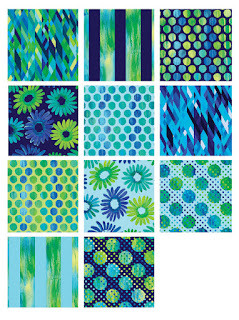 Leave a comment with your favorite Printology fabric -- click here to see all of the swatches! 2. Leave a comment if your birthday is in May -- bonus chances for birthdays! 3. 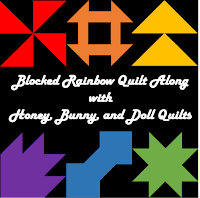 Leave a comment if you follow Little Bunny Quilts and how you follow. 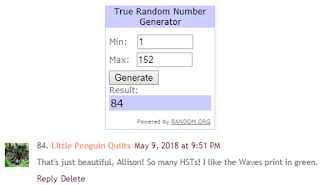 Update: The giveaway is now closed and Diann from Little Penguin Quilts is the winner! Thanks for letting me share this fun project with you! 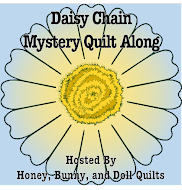 Also sharing at Needle and Thread Thursday and Finish it up Friday! Check out the other stops on the hop this week!